During day two of Coachella Valley Music and Arts Festival held in Indio, California, Grimes took the stage to perform cuts from her most recent release Art Angels and her 2012 album Visions. 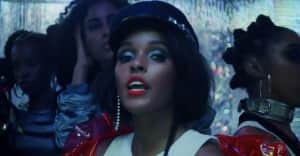 She brought out special guest Janelle Monáe to perform "Venus Fly," a song that they've played together in Atlanta once before. 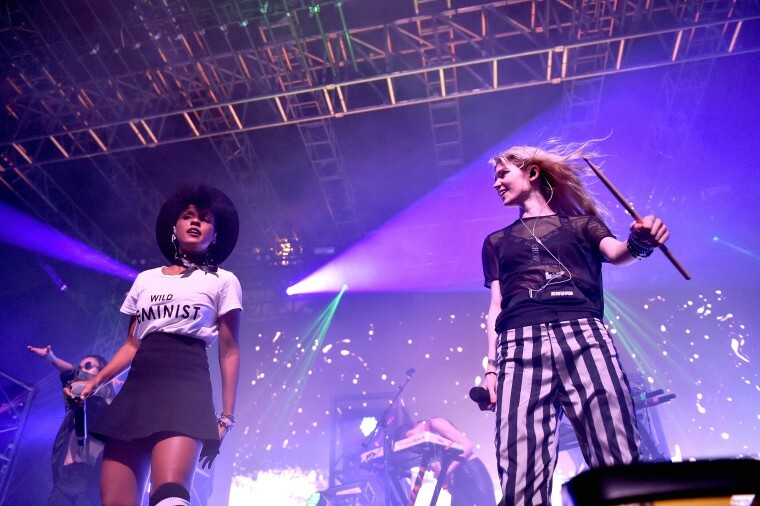 Grimes also played "Scream" with Taiwanese rapper Aristophanes, who became a close collaborator with Grimes throughout the process of making Art Angels. Watch the full set below. Revisit FADER's documentary about Grimes here.